Seniors rightfully fear falls because their consequences can be devastating in old age. 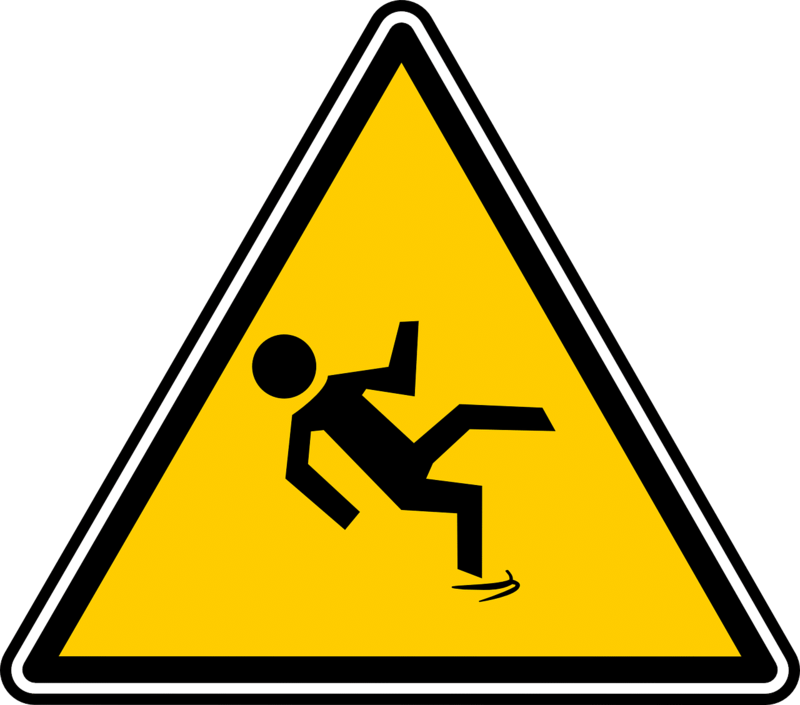 While everyone falls, they are much more at risk of falling and sustaining a serious injury. According to the CDC, falls are the leading cause of injury to seniors. 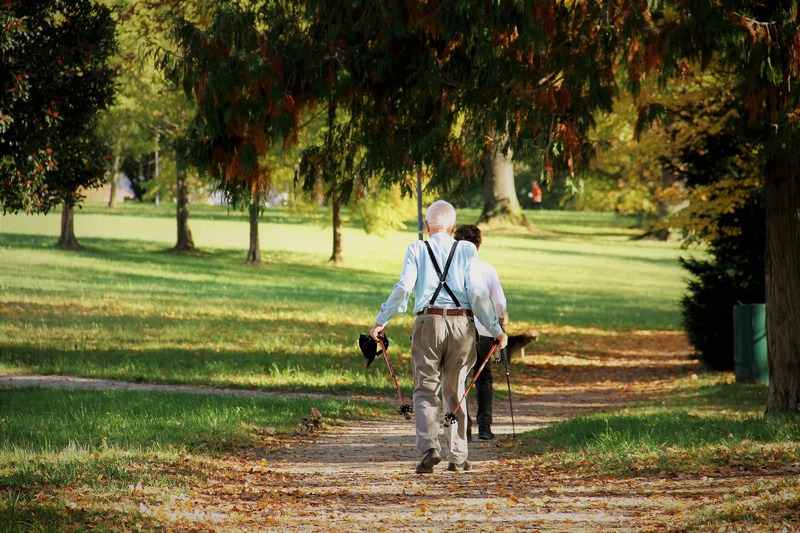 One in four seniors experiences a fall every year. Every 11 seconds, a senior is treated for a fall in the emergency room. Every 19 minutes, a senior dies from a fall. In this simple yet comprehensive guide, you will find out everything about falls in the elderly, what causes them, why fall prevention is important, and the necessary steps you or your loved ones can take to prevent falls. Stay with us, and you’ll learn how fall prevention can even be fun and engaging! What Causes the Elderly to Fall? Falls are common in old age, and there’s not much we can do about them—the older we are, the more likely we are to fall, right? Not exactly. Old age is not directly responsible for most falls—it’s the years and decades of inactivity that take a toll on a person’s overall health and physical fitness. This is the number one reason older adults are at risk of sustaining injuries. But it’s only one of the reasons. Behavioral risk factors — things seniors do that increase their risk. Usually, there’s a preexisting physical risk factor that doesn’t even have to cause the fall, but it can make its outcome worse. A physically fit older person can also fall after a simple slip or after engaging in a risky activity. Often, it’s not just one factor, but a combination of factors that cause a fall—blurring the lines between the physical, behavioral, and environmental risk factors. Muscle weakness, arthritis, balance, and gait problems: What are the main causes of falls in the elderly? Seems logical, and indeed it is—if seniors can’t walk properly and keep their balance, they are more susceptible to falls. This is where the inactivity we mentioned comes into the picture. Without regular physical activity, we lose muscle strength and balance. Inactivity, in turn, even influences bone density and joint health—all of it leading to instability, lack of coordination, and the inability to effectively break the fall. Visual impairments: This cause of falls in the elderly is just as logical as the previous point—if seniors can’t see where they’re going, they are more likely to trip and fall. We can’t stop our eyesight from worsening as we age, but there are steps we can take to decrease the risk of falling, such as always wearing prescribed eyeglasses. Medication-induced sleepiness/dizziness: This is one of the most manageable risk factors. Seniors have to take their prescribed meds, but there are often substitutes that have fewer side effects like dizziness, sleepiness, slower reflexes, and dehydration, which can all contribute to falls in the elderly. Environmental hazards: Sometimes accidents are just waiting to happen. 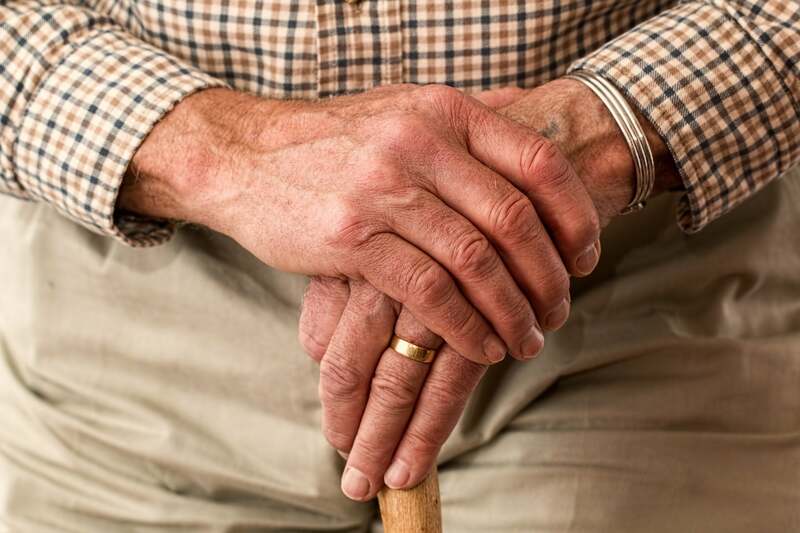 When talking about falls in the elderly, causes can be hidden in plain sight. Our homes can be full of potential hazards—for instance, cables in pathways—that we don’t even think about until it’s too late. It’s important to recognize these risk factors and eliminate them. We can easily make our homes safer by making simple changes. Alcoholism (alcohol abuse, especially paired with certain medications, can easily cause a person to fall). Why Is Preventing Falls in the Elderly Important? Falls can result in major injuries such as broken bones, as well as life-threatening conditions like hip fractures and head trauma. How common are falls in the elderly? Over 2.8 million American seniors are admitted to emergency departments annually because of falls—800,000 of which are also hospitalized. Falls are costly—both in the material and immaterial sense. When it comes to treating falls in the elderly, statistics show that the average cost of a fall injury is more than $30,000. Furthermore, a fall, even without an injury, can heavily influence a senior’s quality of life. They can develop a fear of falling, limiting their physical and social engagements. This can lead to physical decline and depression. Don’t forget about caregivers—falls and fear of a loved one falling can result in increased caregiver burden. How Do You Prevent Falls in the Elderly? Whether you’re a senior citizen reading this and looking to protect yourself from falling or a caregiver looking to help your loved ones, this guide will be beneficial to you. If a caregiver is involved, fall prevention needs to be a team effort. Following these simple steps will significantly reduce the risk and the consequences of falls in the elderly as well as help seniors stay happy and independent for as long as possible. Use this questionnaire to determine if it’s time to take precautions. 1. Have you already fallen in the past year? If you have fallen once, you are more likely to fall again. 2. Do you use a cane or walker, or have you been advised to use it? If you do use a cane or walker, you are more likely to fall. 3. Do you feel unsteady when you walk? Unsteadiness is a sign of poor balance, which increases the risk of falls in seniors. 4. Do you hold onto furniture when moving at home? This is also a sign of poor balance. 5. Do you worry about falling? Worrying too much about the risks is counterproductive and increases your risk of falling. 6. Do you need to push with your hands to stand up when sitting? This is a sign of weak leg muscles, which is a major risk factor for falling. 7. Do you have trouble stepping up onto a curb/walking up stairs? This, as well, is a sign of weak leg muscles. 8. Do you have to rush to the bathroom? Rushing to the bathroom, especially at night, can lead to falls in older adults. 9. Do you feel numbness in your feet? Nerve damage, for example, as a result of diabetes, increases the risk of falling. 10. Do you take medication that makes you feel sleepy or dizzy? These side-effects can increase your risk of falling. 11. Do you take medication that helps you sleep or improves your mood? These medicines can also increase your risk. 12. Do you often feel sad or depressed? Depression and feeling slowed down have been linked to falling. If you’ve answered positively to the first two questions or at least four other questions, you are at risk of falling, and it’s time to start the talk about fall prevention. First and foremost, you need to educate yourself about the impact of falls on the elderly. Our guide is an excellent source of information that will enable you to help prevent falls. Openly talk about these issues and convince your loved ones it’s time to make the necessary changes. Be compassionate and mindful of the tone and language you use. Explain to them why you are worried. Be persistent and recognize if one conversation is not be enough. Talk as many times as necessary. Falls in the elderly, risk factors, and prevention have to be clearly explained. Be open, listen carefully, and adapt your strategy to the feedback you get from your loved ones. The key is in the individual approach to determining risk factors and managing them. Don’t just follow generic guides, really think about the care recipient’s situation. If you’re a senior citizen who lives alone, consider getting help at this point from a family member or friend. 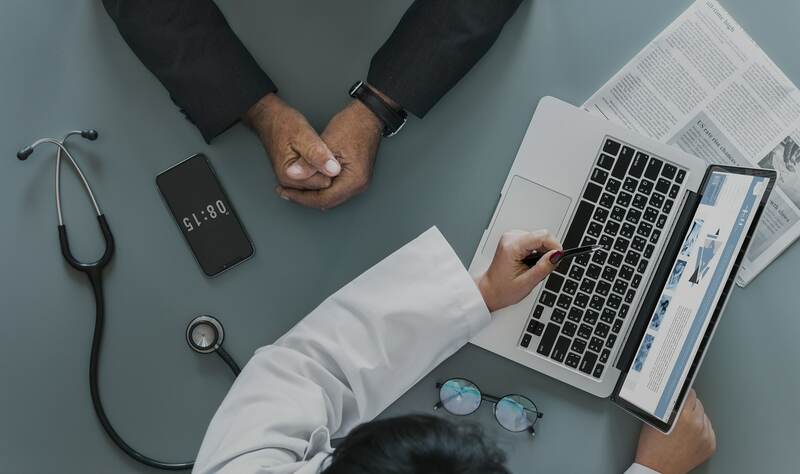 If it’s been a while since your last visit to your doctor and/or your eye checkup, set an appointment and talk to your doctor about your concerns. What causes the elderly to fall? Can it be an undiagnosed illness? Discuss any chronic and newly discovered health conditions with your caregiver and your doctor. Talk about medications and supplements with your family doctor. Make sure to include all the medication other specialists prescribed you and any over-the-counter meds. Talk with your caregiver about your daily routines to identify any behavioral risk factors so you can stop doing them and get help when needed. Do a walk-through assessment of the hazards in and around your home with your caregiver. Especially focus on the bathroom, stairs, floors, and lighting. By now, you’ll have identified all the specific risk factors, so finally, it’s time to think about the things you can change to eliminate as many of them as possible. Sit down and make an individual fall prevention plan. Write down all the things that need to change. We’ll help you by suggesting the most common changes that can be made to prevent an elderly person from falling. You can then choose the ones that are the most beneficial in your specific situation. Moreover, you’ll see that some of them can even be really fun and improve the senior’s overall quality of life, not just prevent falls! Find an appropriate exercise program: This is the most important change for preventing falls in the elderly that will help you gain and maintain muscle strength, balance, and coordination. Start by checking out the evidence-based falls prevention programs at the National Council on Aging. They are fun, and their goal is to keep you active and healthy for life. Talk to a physical therapist: If you are unsure if you are safe to start some of these exercise plans, consult a physical therapist. They might also recommend you start using a cane or a walker. Revise your medication and limit your alcohol intake: Take appropriate meds for all your health conditions as prescribed. However, check with your doctor if there are alternative solutions to medications that have too many or too strong side effects. Check your vision and hearing: Check your eyesight once a year and always wear your prescribed glasses. Have a checkup to see if you have any problems with your inner ear that may make you feel dizzy, and wear your hearing aid if you use one. Foolproof your bathrooms: If you’re just beginning to wonder how to prevent falls in the elderly, make as many improvements to the place where most accidents happen first—the bathroom. Install grab bars in the shower/tub and near the toilet, and consider using a shower chair. Ensure your home is well lit: Get lighter window treatments or remove them altogether. Increase lighting throughout your home, especially on your way to the bathroom and on the top and bottom of the stairs. Make your stairs safe: Add rails to your indoor and outdoor stairs, at least on one side, but preferably on both sides. Make sure that the stairs are not slippery and find a solution if they are. Keep floors clutter-free: To eliminate some of the main extrinsic risk factors for falls in the elderly, get rid of unnecessary stuff; remove throw rugs; don’t put electrical cords in your pathway or at least secure them with tape; don’t wax your floors; wear nonskid shoes instead of slippers. Install fall mats: Get up slowly from your bed and allow yourself some time to adjust before getting up. Consider positioning fall mats next to your bed, in the bathroom, or any other place you think you might fall so that they can cushion your fall. Get help when needed: Don’t put yourself at risk if you have problems with your balance and coordination. Get someone to help you instead of climbing ladders and stools yourself. Bonus: Medical alert systems can benefit any senior and give them the peace of mind that help will be at the push of a button away. If you also get automatic fall detection, you won’t even have to push the button. There are many things that cause falls in the elderly, but there are even more things you can do to prevent them or make them less harmful. Don’t be afraid to talk about falls with your loved ones or with your caregivers. Use a systematic approach to single out all of the extrinsic and the intrinsic risk factors for falls in the elderly and deal with them one at a time. Stay active and independent for as long as possible, and you’ll enjoy a higher quality of life. And that’s really all there is to it!